We have listed a new property at 101 1168 RICHARDS ST in Vancouver. 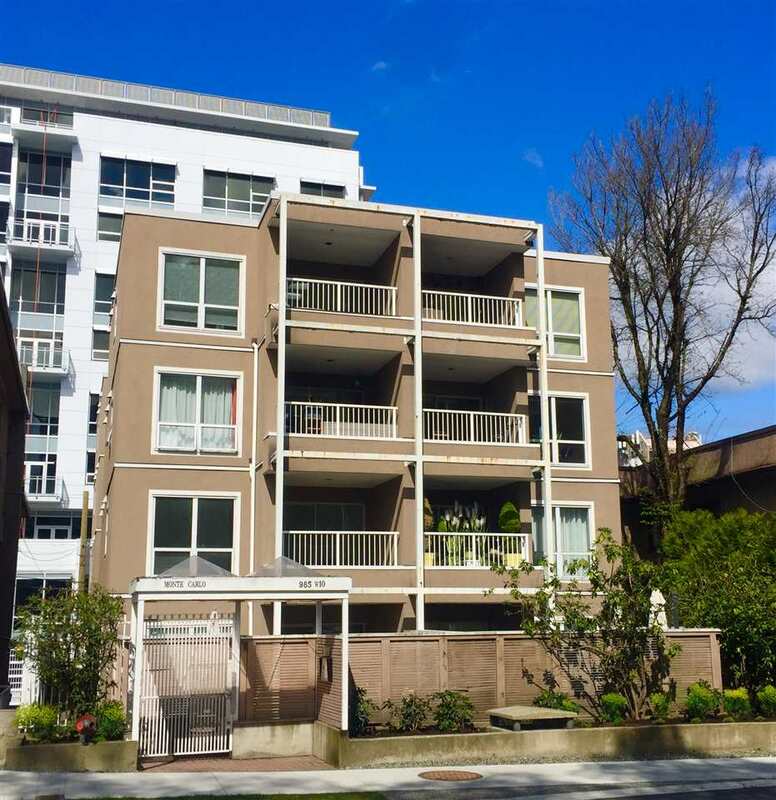 Fantastic location right across from Emery Barns Park in prime Yaletown Loc. Walk to shops, coffee bars, Canada Line, groceries and so much more. Park Lofts is a small boutique bldg built by Townline back in '06. Top of the line finishes.Sub Zero Fridge, Bosch Gas Cook Top & Built in Oven. Upstairs 2nd bed has built in Murphy Bed. Living Room has 16 ft over height ceilings to allow an abundance of natural light. Truly a very special City Home. 2 parking. Insuite Storage could also be a small home office flex space. Tenanted til Dec 31st at $ 2750pm.